Gabriel Filippelli is professor of earth sciences and founding director of the Center for Urban Health at IUPUI. He leads the 360 Dust Analysis project for the U.S. and Canada. Dust is almost everywhere. It's certainly annoying, but is it harmful? Now, U.S. and Canadian households can easily determine whether the dust in their homes is harboring dangerous contaminants such as lead or chromium by sending what they collect when vacuuming to the Center for Urban Health at IUPUI for free analysis as part of the global 360 Dust Analysis project. "We spend a lot of time indoors, but we don't know what we are being exposed to -- contaminants can't be seen or smelled." said Gabriel Filippelli, founding director of the Center for Urban Health and professor of earth sciences in the School of Science at IUPUI. "It's important to our health, and especially the health of children, to see if there are things in the indoor environment that are of concern." Dust can be tracked inside by shoes or pets; it can be blown in from outside or generated by home repairs. Dust may come from deteriorating old paint, insulation or other indoor materials. External sources of contaminated dust may not be obvious. For example, soil containing lead from the use of long-banned leaded gasoline can still be found close to roadways and streets lined by homes decades after the fuel ceased to be used. Without analysis, there is no way to know if exposure levels in daily life should be cause for concern. The IUPUI 360 Dust Analysis project will initially focus on lead and chromium because of their known negative effects on health, but the study will also look for other contaminants including arsenic, copper and zinc. 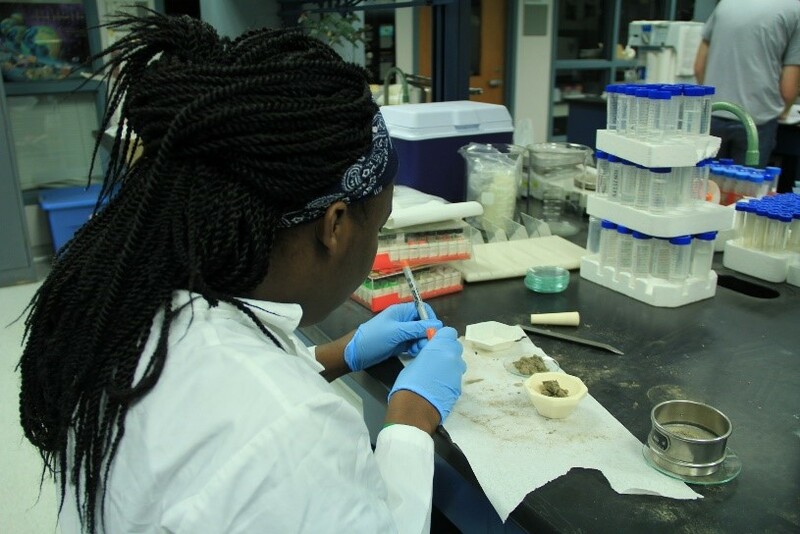 Isheka Orr analyzes dust in the Filippelli lab. Orr, from Claflin University. is participating in IUPUI's Diversity Summer Undergraduate Research Opportunity Program. Filippelli and his team of IUPUI students will conduct an analysis of each sample and email a report to the individual who submitted the dust sample. Participants will be sent detailed information about their dust and helpful suggestions on ways to mitigate any health risk associated with the contaminants found in their home. "By sending us their indoor dust samples, individuals are acting as citizen scientists," Filippelli said. "We can't go into a large number of people's homes and sample dust and ask questions. But people know about their own homes and can do this themselves." The results of this hands-on approach to science will both benefit those who send in their sample and inform environmental researchers around the world. There has been little previous research on the composition of, and risks associated with, house dust, and even less available information on how households can manage and reduce any identified risks, according to Filippelli. 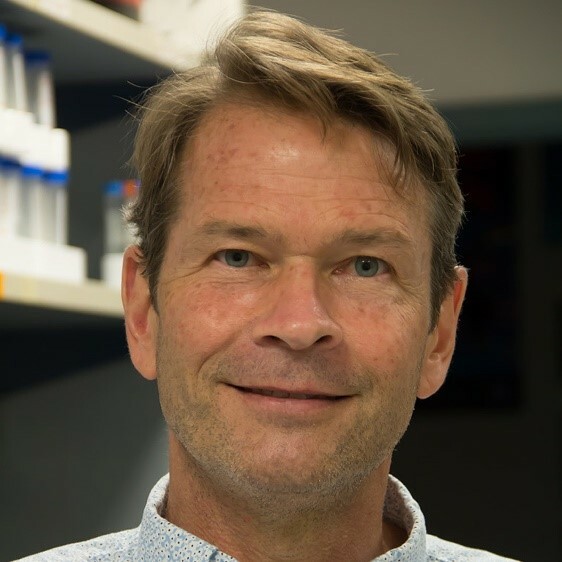 Work on this project in the Filippelli lab is funded, in part, by a Charles Bantz Community Fellowship from IUPUI to support the project, titled "Building Healthy Cities Through Community-Engaged Science and Action: Getting the Lead Out." The 360 Dust Analysis program is a global research initiative based at Macquarie University in Sydney, Australia; Northumbria University in Newcastle, United Kingdom; Education University of Hong Kong; and IUPUI. Anyone in the U.S. or Canada who would like to have their dust analyzed should email cuh@iupui.edu or leave a message at 317-274-3795 to be sent instructions. After completing a short survey about their home environment, participants will then vacuum their home according to the instructions, put what the vacuum has picked up into a resealable, gallon-size plastic bag and send it to the Center for Urban Health at IUPUI.